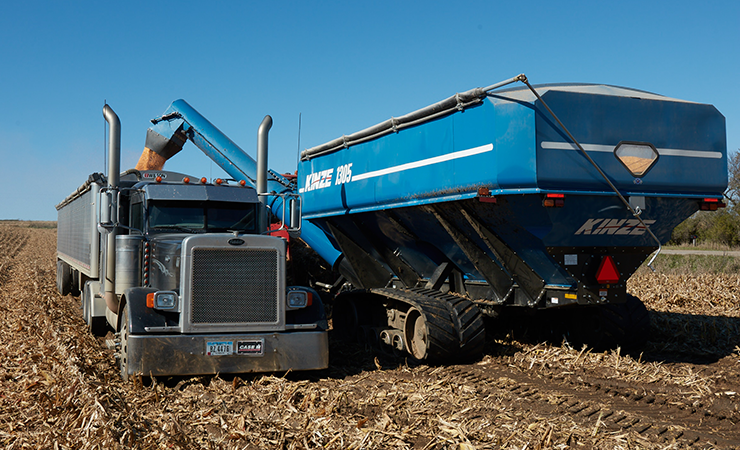 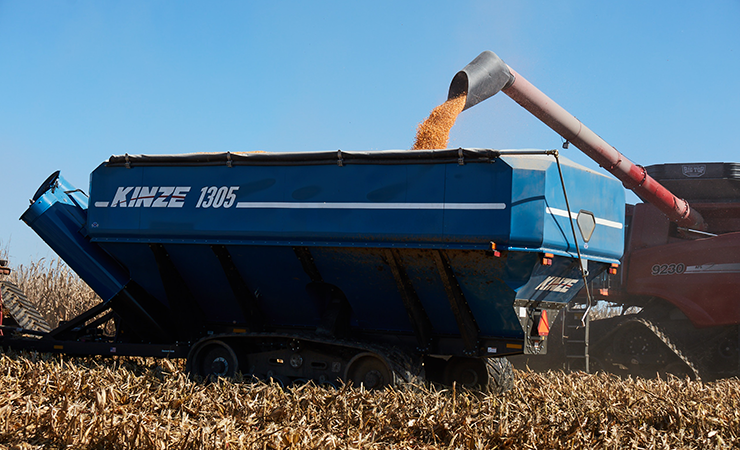 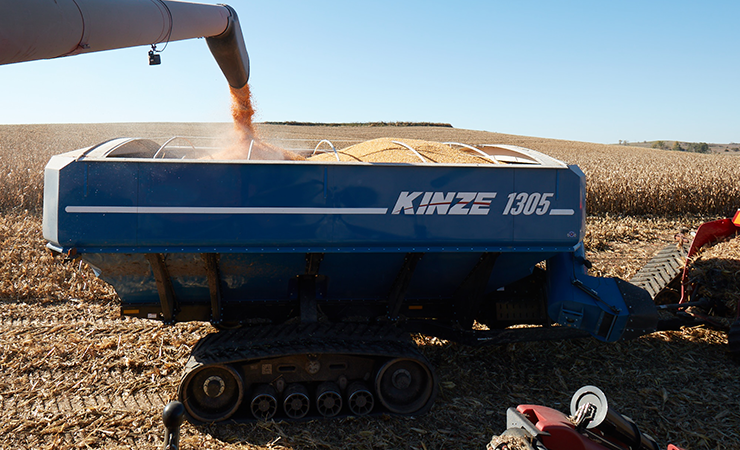 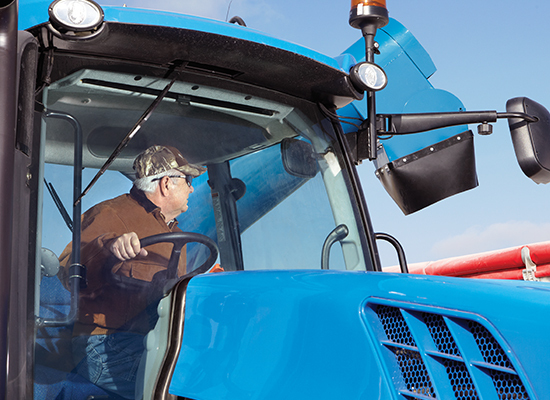 Complete your harvest with ease using the Kinze 1305 grain cart. 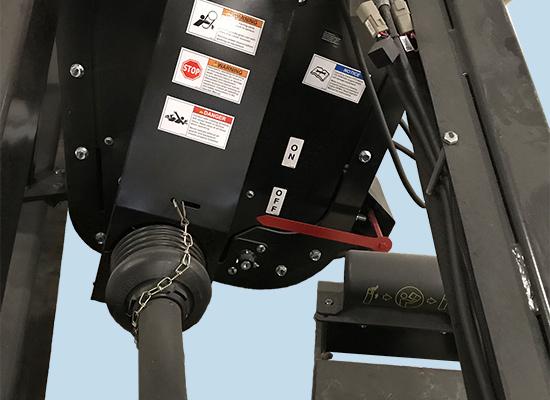 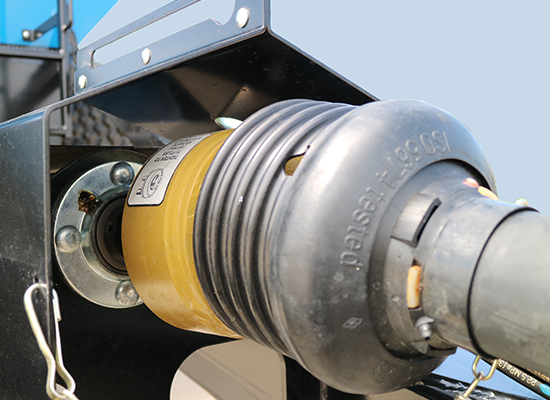 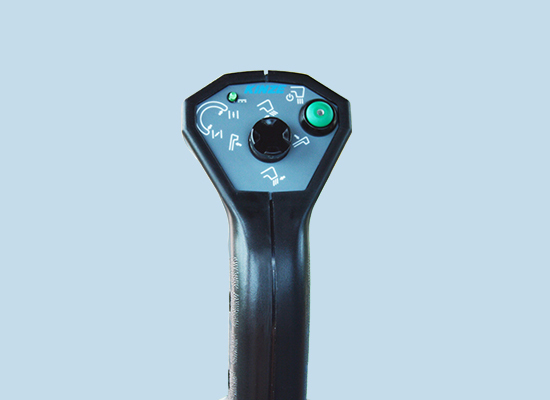 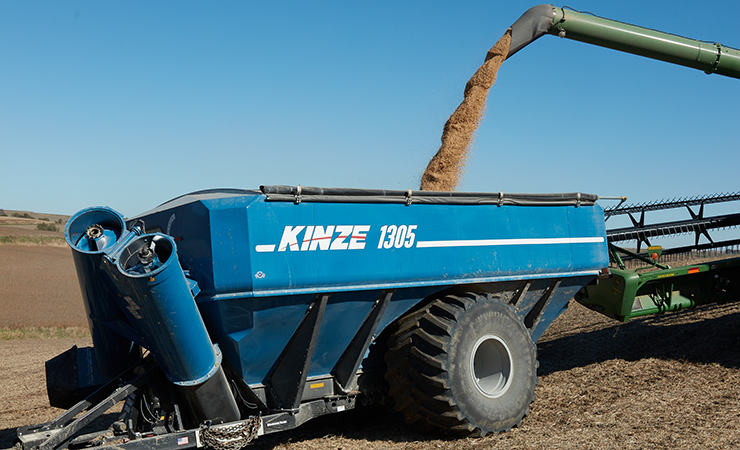 Experience quick unload time, up to 1,400 bushels of heaped capacity, and exceptional line-of-sight visibility with a low-profile design and external vertical corner auger. 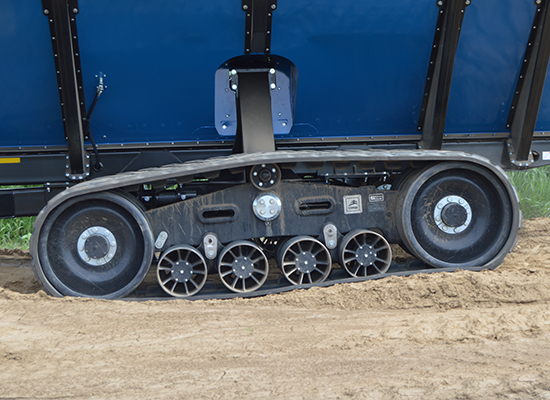 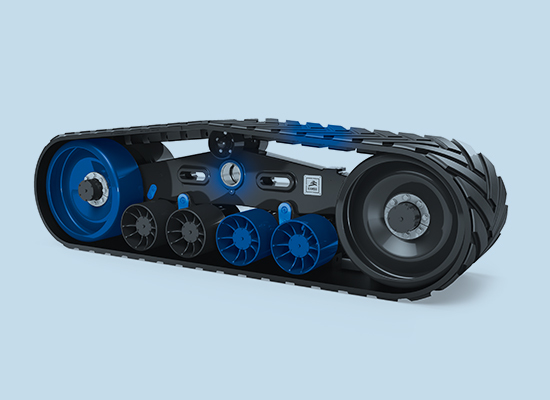 Built heavy and designed to last, with decades of proven performance for a great return on investment and trade-in value. 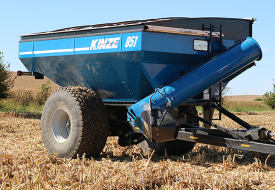 We stand behind your grain cart, giving you the only 2-year warranty in the industry on every Kinze dual auger grain cart. 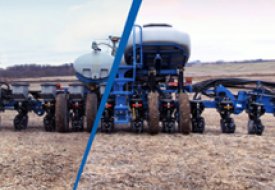 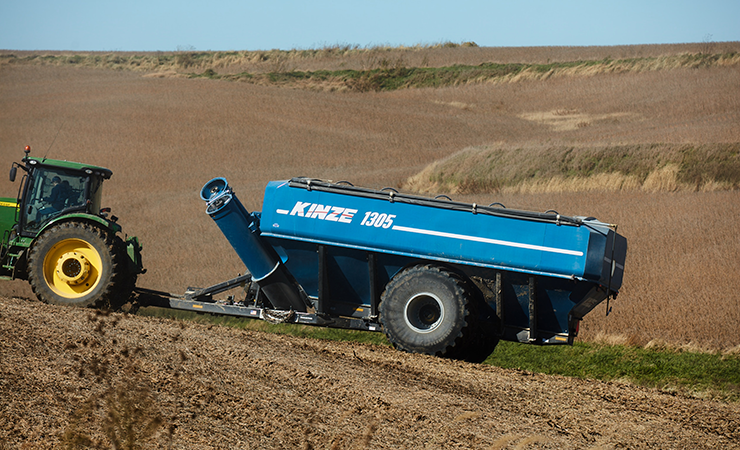 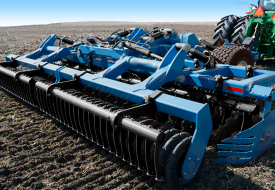 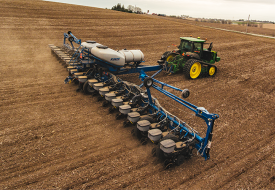 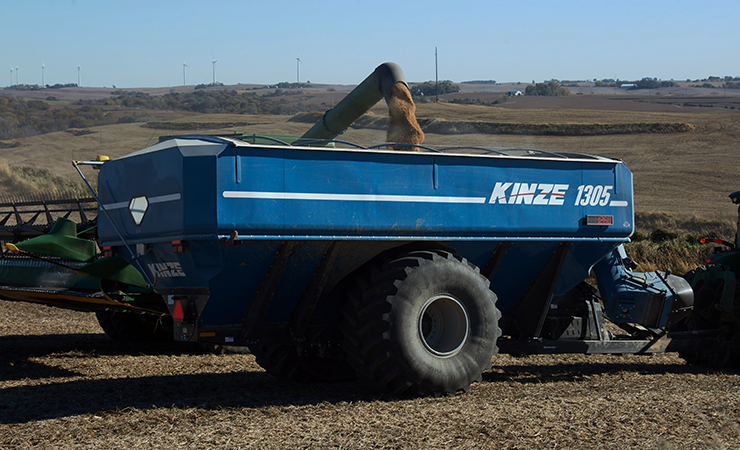 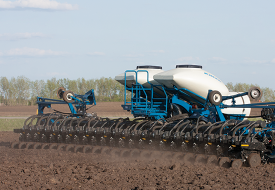 Note: The Kinze 1300 grain cart model was the first-generation model prior to the 1305.